Our specialist education law team is experienced in dealing with all types of education related legal matters, from a public law point of view as well as from a human rights and civil liberties perspective. Working closely with community care experts, we are dedicated to providing our clients with tailor made and integrated solutions, that take into account the needs at home as well as in School. In relation to further and higher education, we advise on disputes related to academic misconduct, plagiarism, withdrawal from university, disciplinary issues, breach of contract, negligence and discrimination claims. If you are unsure whether you have a claim, it is very important to seek legal advice. 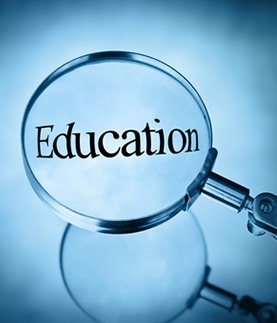 At Bloomsbury Law, we understand that education laws may sometimes be hard to understand. We have years of experience in the field and are happy to discuss your options with you. If you are seeking advice on education law, please contact us online or speak to one of our dedicated litigation specialists on 0207 998 7777 for a free initial consultation. With our vast experience in the field, our bilingual speaking team will work with you to ensure this process runs as smooth as possible. All information you provide us with is treated with the utmost confidentiality.